By 2030, as the last Baby Boomers turn 65, older adults are expected to reach 20 percent of the population. After that, the proportion is expected to level off, but the absolute number of individuals age 65+ will keep growing. 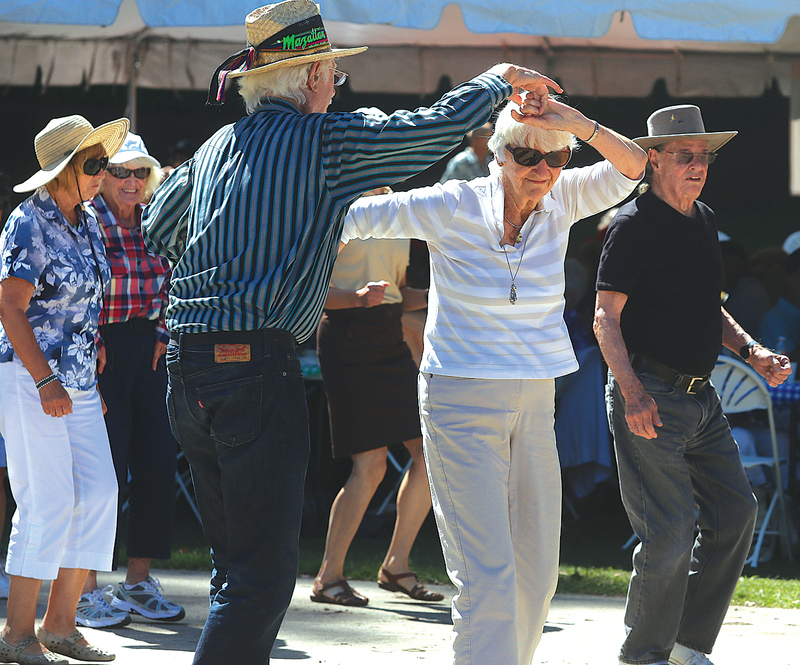 In California, 4.3 million people are age 65+ (11.4 percent of the population), an 18 percent increase since 2000. The prevalence of diabetes reported by persons age 65+ increased from 13 percent in 1997–1998 to nearly 21 percent in 2009–2010. The prevalence of diabetes among adults age 65+ increased by more than 50 percent between 1997 and 2006, according to The Centers for Medicare & Medicaid Services (CMS, 1997, 2006). A common scenario is an older woman who cares for her husband only to discover later that there are few financial or other resources to meet her own needs for assistance. One 1998 study found that half of Baby Boomer women caregivers suffered “financial hardship” as a result of their care-giving. The economic value of the informal care provided by women is estimated at somewhere between $148 billion and $188 billion annually. In 2009, 25 percent of Medicare beneficiaries age 65+ reported difficulty with at least one ADL (activities of daily living).